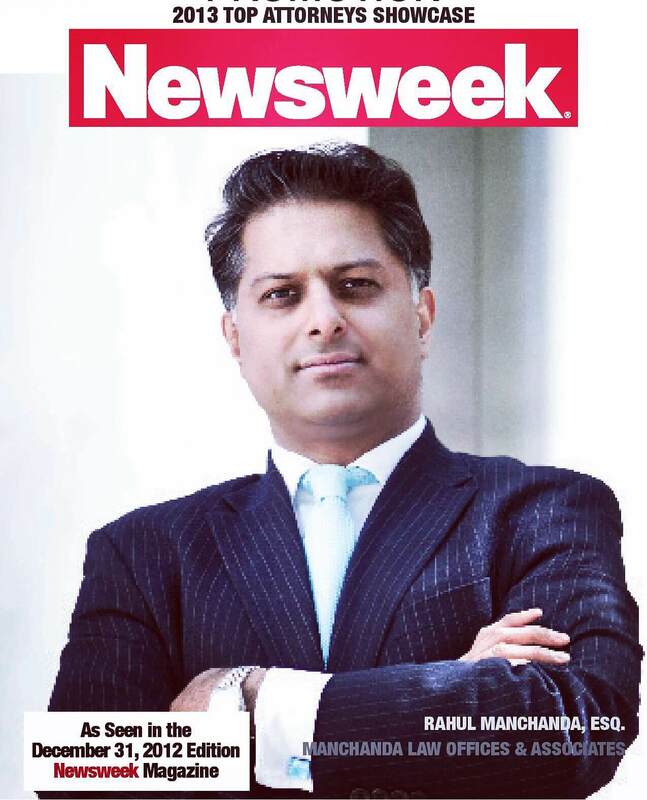 Professor, Author, and Attorney Rahul Manchanda worked for one of the largest law firms in Manhattan where he focused on asbestos litigation. 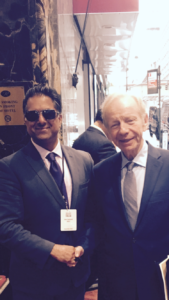 At the United Nations Commission on International Trade Law (“UNCITRAL”) in Vienna, Austria, Mr. Manchanda was exposed to international trade law, arbitration, alternative dispute resolution, and comparisons of the American common law with European civil law. He later worked for one of the largest multi-national law firms in Paris France, Coudert Frères, where he focused primarily on international arbitration, arbitration agreements, the enforcement of foreign arbitration awards against multinational parent corporations, piercing the corporate veil, arbitration venue choice, and foreign policy. In Paris, Mr. Manchanda analyzed and compared the American legal system with its British, French, Russian, German, and Chinese counterparts. Mr. Manchanda also has extensive technical experience in Federal Patent Prosecution and Intellectual Property issues working for Milde Hoffberg & Macklin LLP and Moses & Singer LLP, and has contributed to the issuing of patents in the areas of biotechnology, organic chemistry, biopharmaceuticals, electrical and mechanical engineering, computer software and technology, and internet business methods. He was recently the Keynote Address Speaker for Hamline University School of International Law on the 60th Anniversary of the United Nations Declaration of Human Rights, as well as a Chief Speaker for the Civil Rights Litigation Update Seminar on Balancing Inalienable Civil Rights and National Security in the Post-911 Era. Professor Manchanda is also a Faculty Member for LawLine.com, an online Continuing Legal Education (“CLE”) program designed to educate Attorneys all across the country on cutting edge issues of Immigration Law and Deportation and Removal Defense Litigation as well as a second CLE on the Foundations of International Law, as well as 5 different Immigration Law/Deportation Defense Seminars for Rossdale CLE. Click here to watch a portion of his 2 hour lecture on Immigration and Deportation and Removal Defense Litigation or The Foundations of International Law. 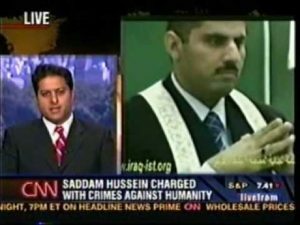 You can also watch some of his many appearances on FoxNews, CNN, CourtTV, NBC, and other major media networks on some of the most notable cases in global history, here. He has also given multiple lectures as one of the first pioneering immigration law practitioners who merged Criminal Defense Law and Immigration/Deportation Defense Law in such lectures with other immigration law luminaries in LexisNexis Presents a Complimentary Webinar: Criminal Law and Immigration Intersection 101 and Immigration Reform and the Workplace: An Overview of Legal and Legislative Developments. At Boston University, Mr. Manchanda received a Bachelors degree in Biology, where he distinguished himself in the chemical and biological sciences, doing extensive research in organic chemistry, in both field and laboratory work relating to organic synthesis and isolation, Nuclear Magnetic Resonance, structure determination, and production of synthetic bio-active natural products. At BU, Mr. Manchanda also was on the BU Shotokan Karate Team as well as a Lead Tenor with the Marsh Chapel Choir, also finding time to be a Teaching Fellow in Molecular Cell Biology, Organic Chemistry, and a private tutor in Calculus based Physics and Organic Chemistry. He also attended Yale University where he studied Molecular Cell and Evolutionary Biology. He served on the Pace University School of Law’s Mentor Program where he received his Juris Doctor degree. Attorney Manchanda graduated from the Wooster Prep School in Danbury Connecticut where he was a Varsity Letterman in Soccer, Wrestling, Tennis, and Lacrosse, as well as Lead in the Drama Program. For more than 17 years, his internationally recognized law firm has a formidable presence in Federal and State Criminal, Civil, International, and Immigration Courts throughout the United States pertaining to Master, Individual, and Final Hearings, Naturalization Interviews, Writs of Habeas Corpus, Writs of Corum Nobis, Marriage Cases, U.S. Embassy and Consular Processing, American Citizen Services, United Nations Commission on Human Rights, Customs and Border Protection, U.S. Department of State liaison, 440 Motions to Vacate, Amend, or Expunge Criminal Convictions, Aggravated Felonies, Drug Smuggling Cases, Stokes Hearings, Political Asylum, Taxation, Hardship, Removal of Condition Hearings, National Security, and Adjustment of Status Interviews. He served as an American Immigration Lawyer Association (“AILA“) Committee Member for the Congressional/Advocacy Committee, the Department of Labor (“DOL“) Committee, and the Executive Office for Immigration Review (“EOIR“)/District Counsel/Political Asylum Committee. Attorney Manchanda also proudly served on the New York State Bar Association Empire State Counsel Program, which is a small group of Attorneys who serve the poor without charge, helping people who otherwise could not afford legal counsel to achieve justice. Attorney Manchanda also proudly serves as a Member of the American Bar Association Advisory Panel, a group of Attorneys that informs the ABA’s priorities and decisions by providing opinions about the direction of the ABA and issues facing the profession. 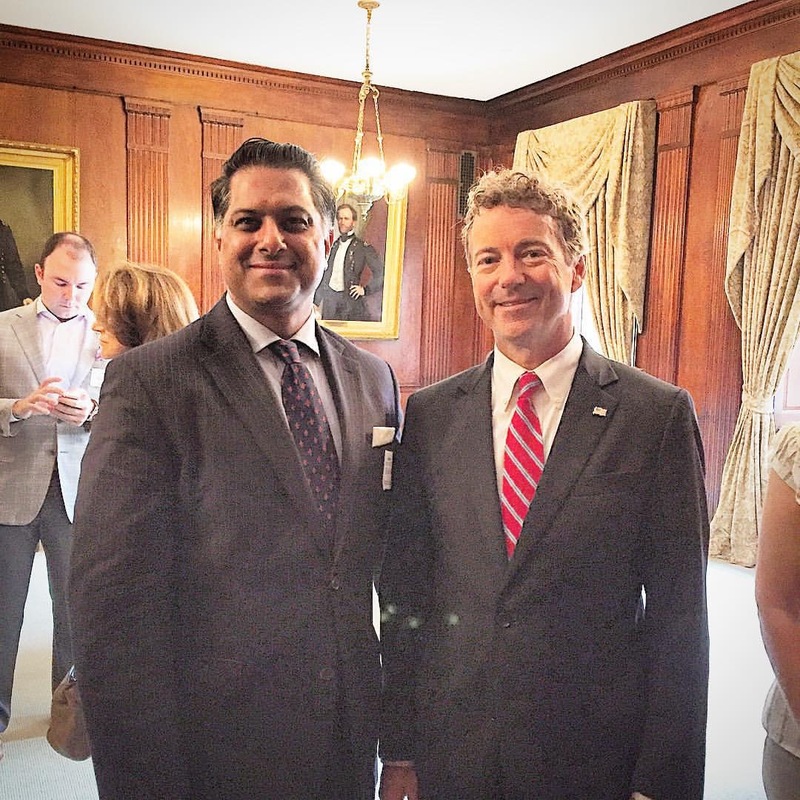 Attorney Rahul Manchanda of Manchanda Law Office PLLC has also traveled extensively throughout the world where he has fought for peace and mutual understanding by and between the United States and different countries overseas. His work, observations, and travels have been published and been received to make foreign policy decisions by the International Atomic Energy Agency (“IAEA”), the US Congress, US Senate, US Executive Branch, as well as countless other think-tanks, foreign and domestic governmental agencies, NGOs, foreign and domestic policy institutions, such as can be found here. 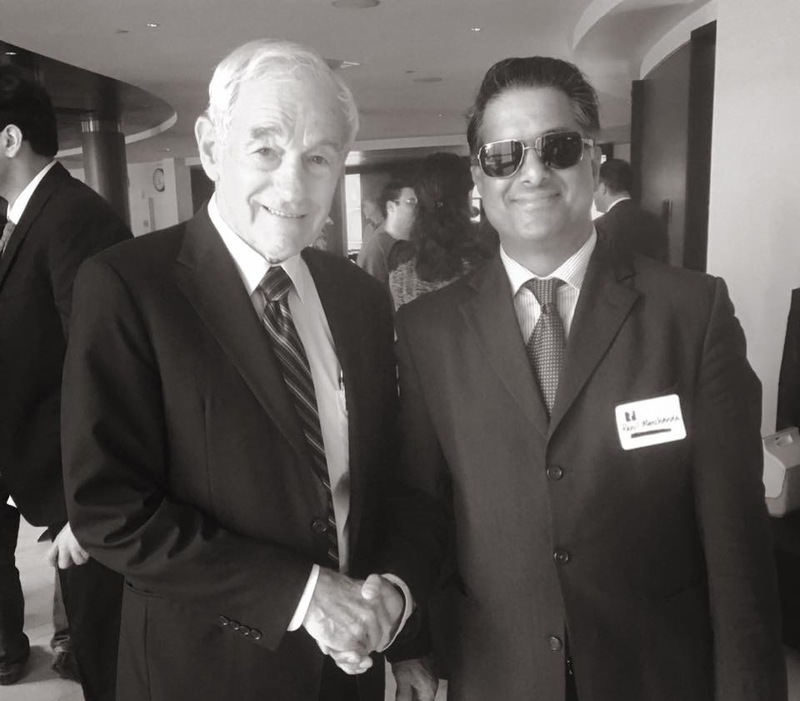 Attorney Rahul Manchanda’s ceaseless and tireless work advocating peace, universal human and civil rights, and the avoidance of war and conflict has truly transformed the world, perhaps even helping to stop World War 3, for which he has been viciously attacked online and personally by warmongers, enemies of global peace, and religious extremists. In addition to Mr. Manchanda’s extensive international litigation practice in Federal and State Criminal Defense Law, Immigration Law, Deportation and Removal Defense Litigation, Family Law, International Law, and Civil Litigation, he has advised on, been consulted on, prepared, and filed tens of thousands of Arraignments, Trials, Hearings, Non-Immigrant and Immigrant Visa Petitions including, but not limited to: H-1B1, B, C, D, E, L, O, P, H-3, J, K, M, R, S, T, and U Visas, as well as I-130 and I-140 Immigrant Petitions with accompanying Adjustment of Status (I-485), Extraordinary Ability Petitions, EB-1, EB-2, EB-3, EB-5, Investment Based Visas, PERM, RIR, and Regular Labor Certification Applications with the Department of Labor, Political Asylum, Marriage Cases, Stokes Interviews, Naturalization/Citizenship, Agricultural, 245(I), CSS/Lulac/Zambrano, LIFE Act, Removal of Conditions, Criminal and Overstay Waivers, and Aggravated Felony and CMT Defense. Attorney Manchanda has succeeded for his Clients in Deportation and Removal Proceedings, Asylum, Employment Based Visa Petitions including PERM/Labor Certification, Business Immigration Visas, and Family Based Immigration Petitions, for tens of thousands of people, for more than 17 years. He taught Immigration Law at the John Jay College of Criminal Justice for the City University of New York located in Manhattan New York. Attorney Manchanda recently worked with the Yale Law School Justice Collaboratory in conjunction with the John Jay College of Criminal Justice on criminal justice workers and procedural justice in order to help fix the broken criminal justice system, once and for all. He has also successfully advised on and appeared in Criminal Court throughout New York for many different types of State and Federal Criminal Defense Matters. He was sworn in and admitted to practice in the highest courts in New York State as well as in the Federal United States District Court for the Southern District of New York, the Federal United States District Court for the Eastern District of New York, the Federal United States District Court for the Northern District of New York, the United States District Court of Appeals for the Second Circuit, the United States Court of Appeals for the Ninth Circuit, the United States Court of Appeals for the Third Circuit, the United States District Court of Appeals for the Eleventh Circuit, and the United States District Court of Appeals for the Fifth Circuit. He has been an active member of the American Bar Association, the New York State Bar Association, the New York County Lawyers Association, the American Immigration Lawyers Association, the Association of the Bar of the City of New York, Phi Alpha Delta International, the Global Interdependence Center (“GIC”), the Association of Trial Lawyers of America, Network 20/20, and the Asia Society. 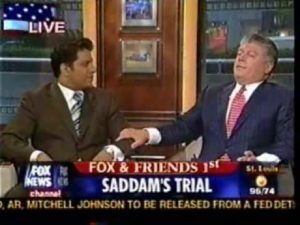 He regularly participated in conferences with the House of Representatives, the U.S. Senate, Capitol Hill, the Center For Strategic and International Studies (“CSIS”), and the Council on Foreign Relations (“CFR”) in Washington, D.C. pertaining to counter-terrorism and foreign policy in South Asia, as well as completing counter-terrorism training with Security Solutions International (“SSI”). He served on a New York Committee on State Regulation of Immigration Law in front of the New York State Senate. 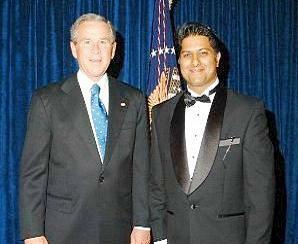 He served on the Board of Directors and Sponsor of the US-India Institute (“USINI”), a non-partisan foreign policy advisory board and think tank located in Washington, D.C. focusing on critical geo-strategic issues of national security, defense and economic relations between the U.S. and India, informing and educating key policy makers in the U.S. and India on issues of common interest, and advocating the importance of achieving and maintaining peace through strength and economic freedom. He served as the U.S.-India Political Action Committee (“USINPAC“) Co-Chairman for New York where he impacted U.S. Foreign Policy on issues of concern to the Indian American community in the United States, providing bipartisan support to candidates for Federal, State and Local office who supported the issues that were important to the Indian American community, including research, support, and advocacy towards the successful passage of the United States-India Nuclear Cooperation Approval and Non-Proliferation Enhancement Act, signed into law on October 8, 2008 after more than three years of contentious bi-partisan and bi-lateral negotiations. Recently Attorney Manchanda was awarded the prestigious Hind Rattan Award for his outstanding services, achievements, and contributions in his field for “keeping the flag of India high” as an NRI/PIO by the NRI Welfare Society of India, an award bestowed on only 30 “eminent” NRIs/PIOs around the globe every year, and for making contributions in strengthening India’s economy. 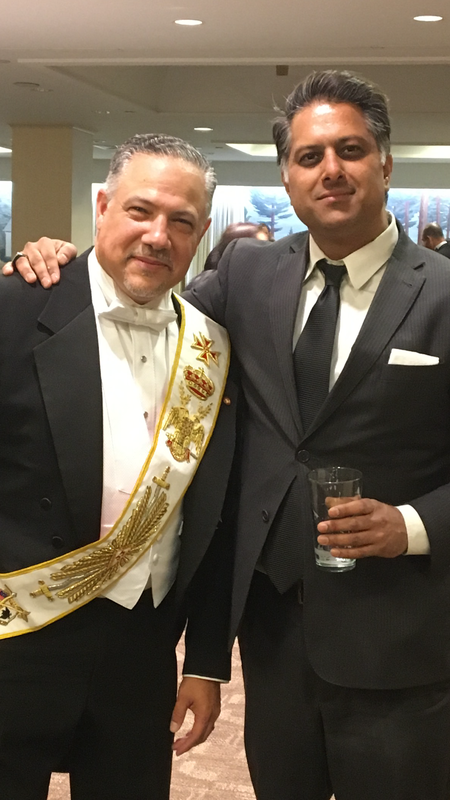 Attorney Manchanda was also Knighted by the Sovereign Order of the Knights of Justice of London England, given the appellation and nobility of Sir Rahul Manchanda. 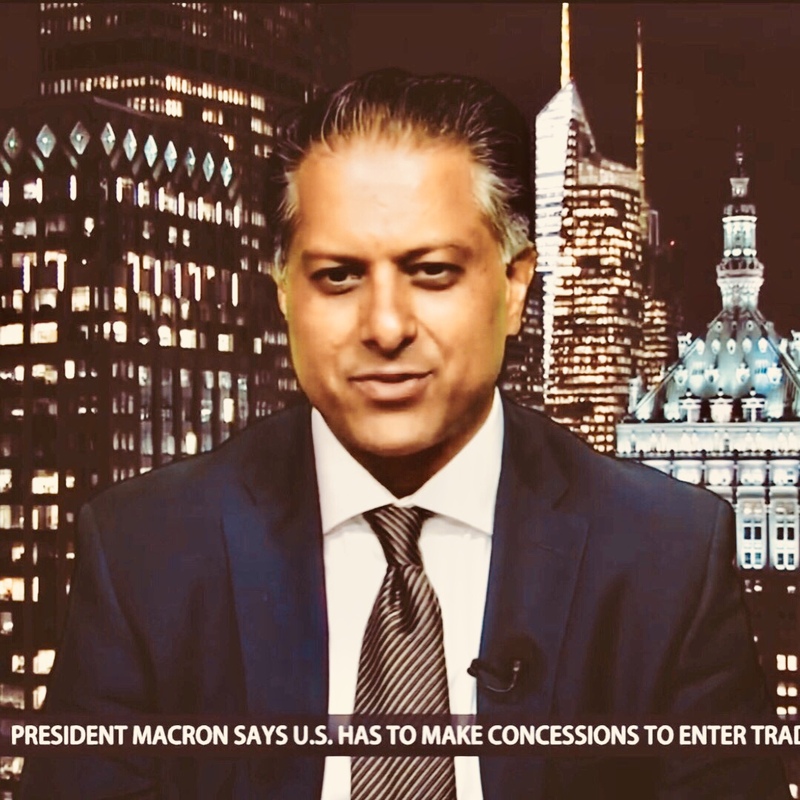 Attorney Manchanda also served on the Paris Conference Presidential Desk of the European Association of Lawyers (“AEA“), a highly selective network of international law firms with a presence in most of the world’s countries. 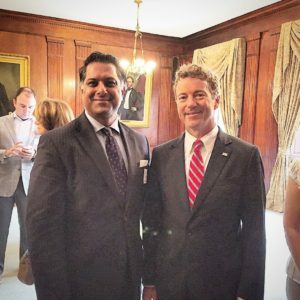 He is also a member of the Indian American Lawyers Association of Manhattan New York as well as the Manhattan Committee on Foreign Relations, which is a private organization that promotes foreign policy and international affairs dialogue between policy makers, researchers, and other high level analysts and the Committee’s membership. 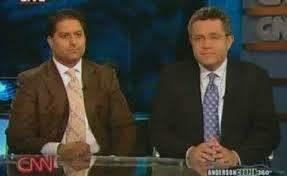 Attorney Manchanda is also on the Advisory Council for the Republican National Lawyers Association. Attorney Rahul Manchanda is also a Member of the Queens District Attorney’s Office Defense Attorney Database for new cases assigned to Assistant District Attorneys and a Member of the Greater New York Chamber of Commerce. Additionally Rahul Manchanda is the founder of the India Anti-Defamation Committee Ltd which is a premier civil rights organization dedicated to fighting and eradicating racism, discrimination, and hatred directed towards people from the Indian subcontinent. Rahul Manchanda is also a Freemason. 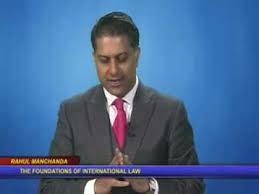 Mr. Manchanda has appeared as International Law Expert regularly on major media television program channels such as Fox News, CNN, Court TV, and NBC on such television programs as Dayside, Studio B with Shephard Smith, Fox and Friends, Heartland with John Kasich, Live from CNN with Kyra Phillips, the Live Desk with Martha McCallum, Anderson Cooper 360°, the O’Reilly Factor, Nancy Grace, Banfield & Ford Courtside, Best Defense with Jami Floyd, Justice with Jeanine Pirro, and the Catherine Crier Show on the most publicized and globally newsworthy of international legal issues and cases. You can watch many of these appearances here. 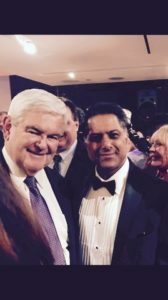 He is also featured in Newsweek Magazine‘s Top Attorneys in the United States of America in 2013, and Top Immigration Lawyers in the United States of America in 2012 Showcases. 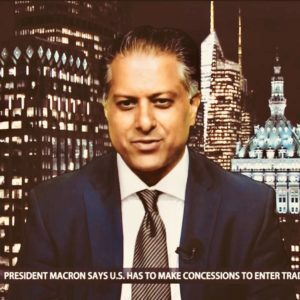 Mr Manchanda is also a regular columnist for True Pundit, Modern Diplomacy, Eurasia Review, Veterans Today News, and Veterans News Now. His articles are quoted constantly by other Alternative Media publications such as ZeroHedge, BlackListedNews, Information Clearing House, Sott.Net, NewsHeist.com, and countless others. 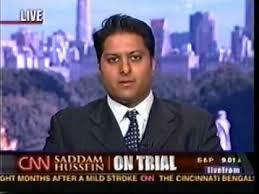 Attorney Rahul Manchanda has also written and published Deep State Defector in which he chronicles his encounters and experiences over the past 20 years with systematic court and judicial corruption, as well as within foreign and domestic policy, non-governmental organizations, federal and state law enforcement, and other areas. 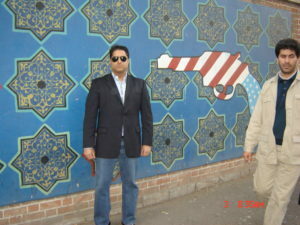 His in depth expertise in International Affairs, State and Federal Criminal Defense Litigation, Consular Processing Issues, Immigration Law, Foreign Affairs, Customs Law, and High-Level Scientific Training has enabled Attorney Manchanda to secure solutions for his Clients in a quick, efficient, and accurate manner for more than 17 years. Mr. Manchanda is fluent in French, English, Hindi, Urdu, and Punjabi. He has also studied Russian, Latin, and Hebrew. His hobbies include Politics, International Affairs, and Soccer. In his spare time, he enjoys Chess and Classical Music.